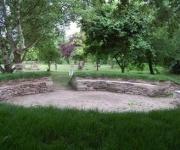 Appointed July 2008 to the Oakwell Hall Project Team to design a faith garden and sculpture trail project managed by Loca. 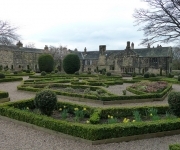 Antonia worked with the project team to design a faith garden and sculpture trail in the grounds of Oakwell Hall Country Park. 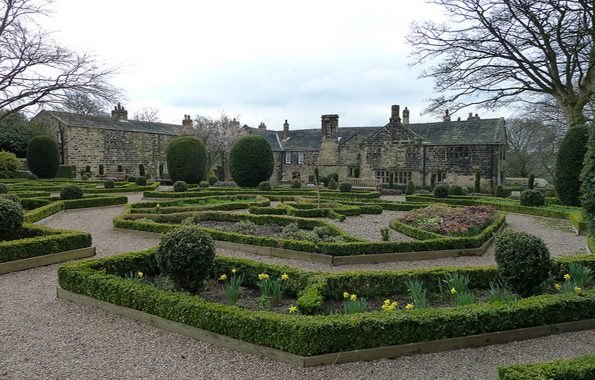 Oakwell Hall is a manor house built in 1583 and furnished as a family home of the 1690’s. It is set in over 100 acres of country park with nature trails.